United Arab Emirates low-cost airline flydubai is due to take 7 more Boeing 737s during the last part of this year, which will include its first Max 9 models. FlyDubai is returning four 737-800s to their leasing firms as it welcomes three take 737 Max 9s and four 737 Max 8s. 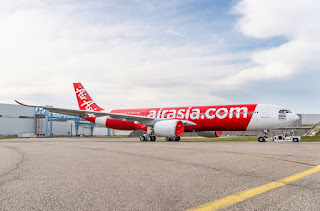 The airline will “maintain a tight grip” on capacity deployment, in the face of rising fuel prices, as part of its efforts to cut costs and keep spending under control. 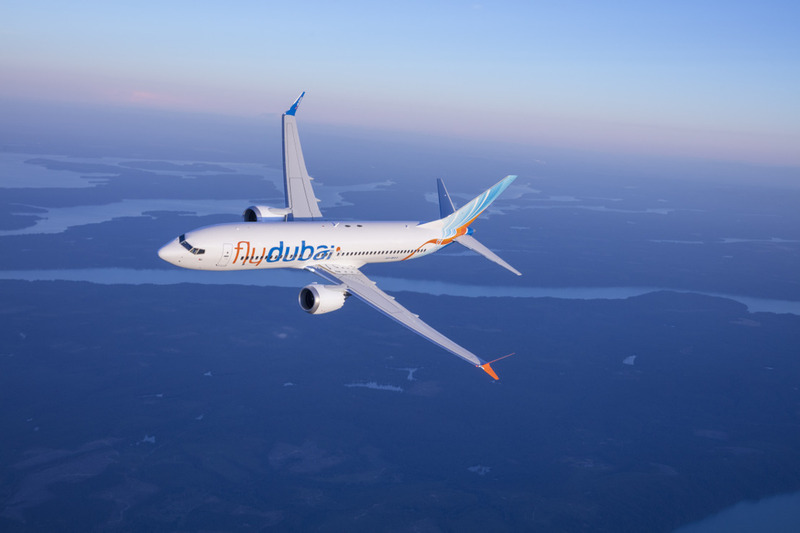 Senior vice-president of finance Arbind Kumar said Flydubai has achieved “good” revenue growth and that it remains focused on the priorities of improving cost performance, optimising the network, and broadening distribution. Rising fuel costs have had a major impact on the airline, increasing operating costs as the average Brent crude oil prices had risen by around 35%.